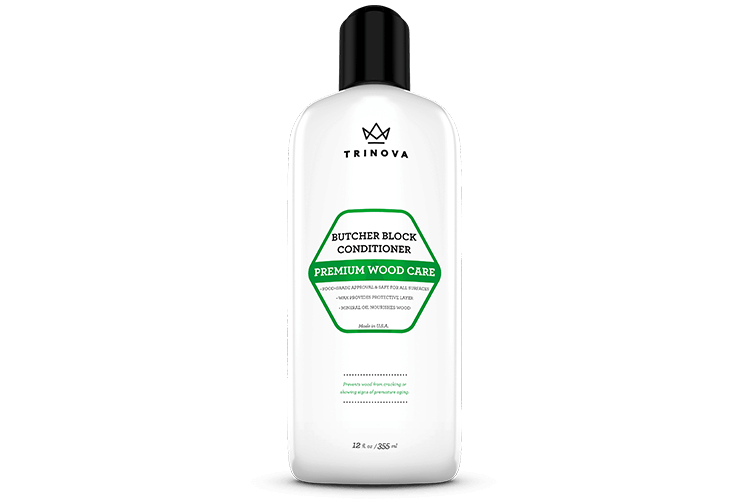 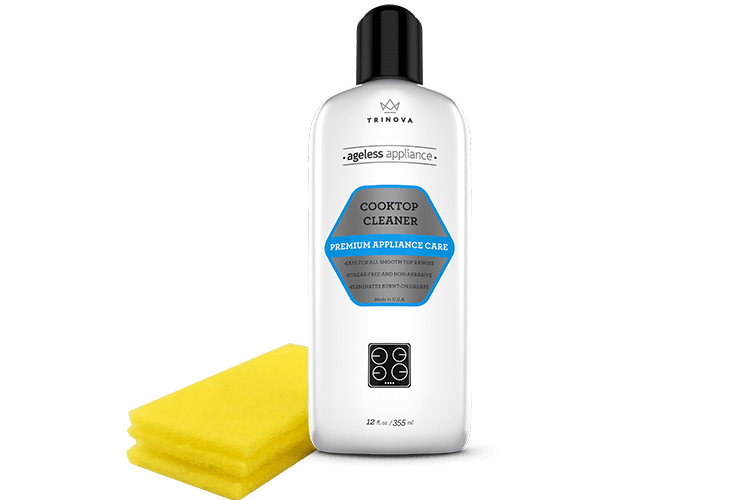 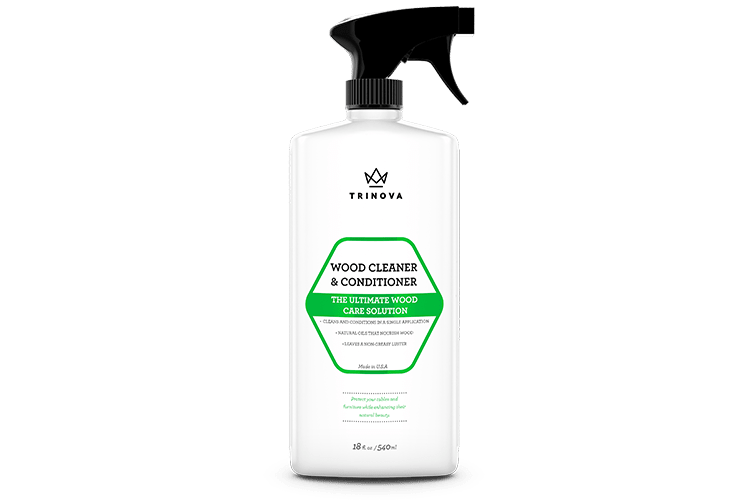 TriNova Kitchen & Bath Cleaning Pack | Gold Eagle Co.
Make the surfaces shine right out of the bottle with TriNova Kitchen & Bath Cleaning Pack. 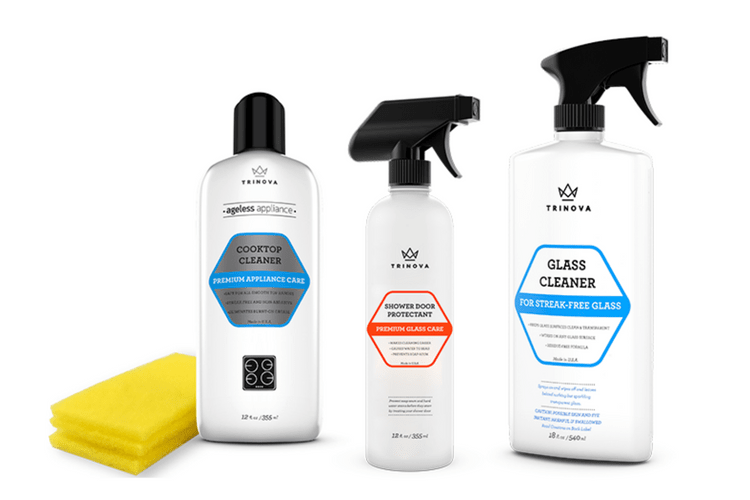 Keep your kitchen and bath clean and streak-free while protecting your glass surfaces. 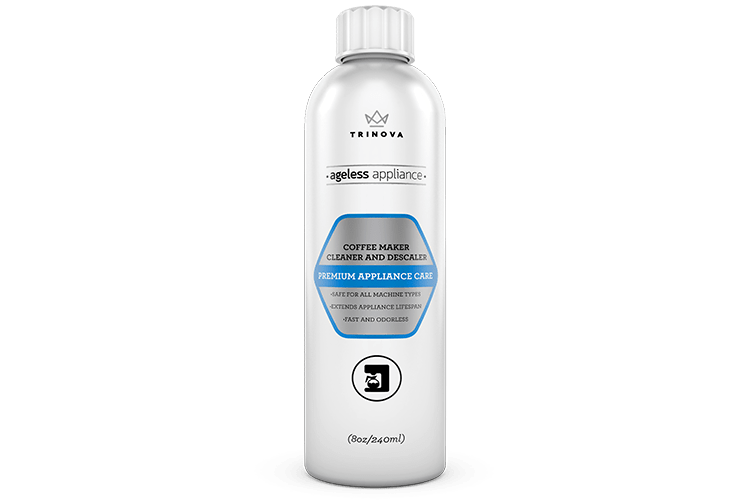 Cooktop Cleaner will clean your stove after you cook, whether it’s a range, whirlpool, or stovetop. 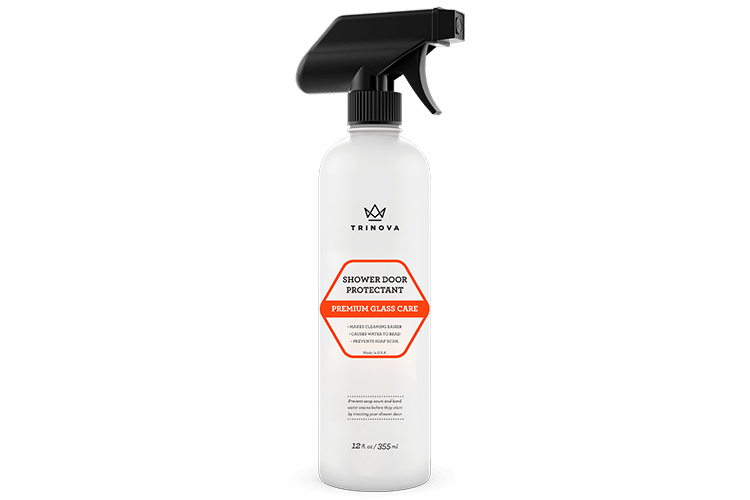 Heavy duty polish will make the surface shine right out of the bottle. 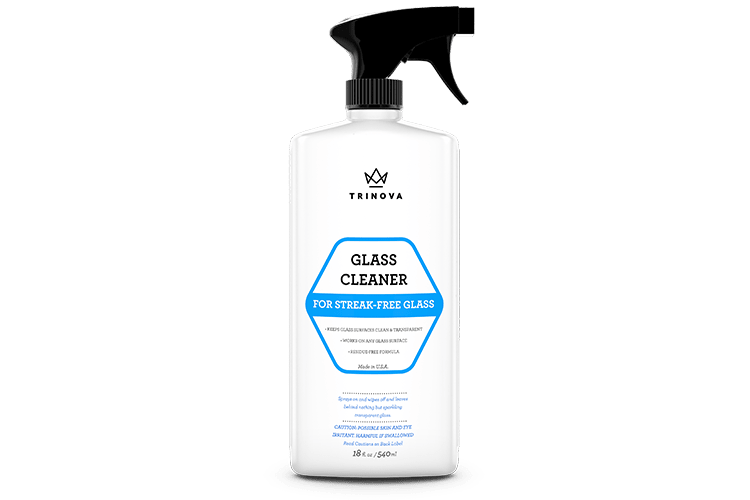 TriNova’s Glass Cleaner is a specialized spray that will keep your windows, mirrors and windshields looking clean and transparent with no leftover streaks or haze. This powerful residue-free formula easily removes dirt, grease, smudges, sap, bugs and more to ensure your glass surfaces look picture perfect. 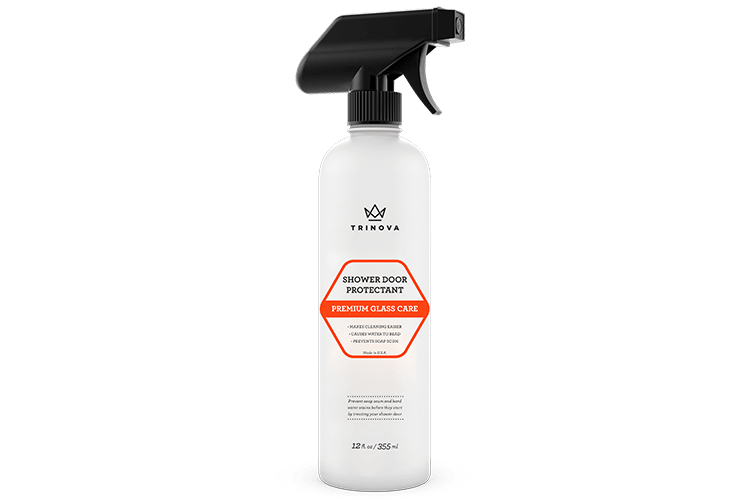 Instead of being embarrassed by a hard water deposit, or spending hours trying to use a cleaner on shower doors, just apply Shower Door Protectant every few months and water will bead off.